ARE YOU A BRIDAL HAIR STYLIST LOOKING TO increase your profitability 30%-40%? ENTER YOUR INFO BELOW and watch the video in your inbox! You are one step closer to making more money! Check your inbox and watch the video! What IS THE FREEPRENEUR program? By now we're sure you’re about to scroll up and down the page searching for a catch, so here’s the catch… there isn’t one! No misleading wording or small text with hidden terms and conditions, none of that. Pure and simple, we are three sisters who love feeling & looking great on our journey to financial freedom, and are committed to empowering others along the way. Freely Extensions was born from a desire to empower women from the inside out. 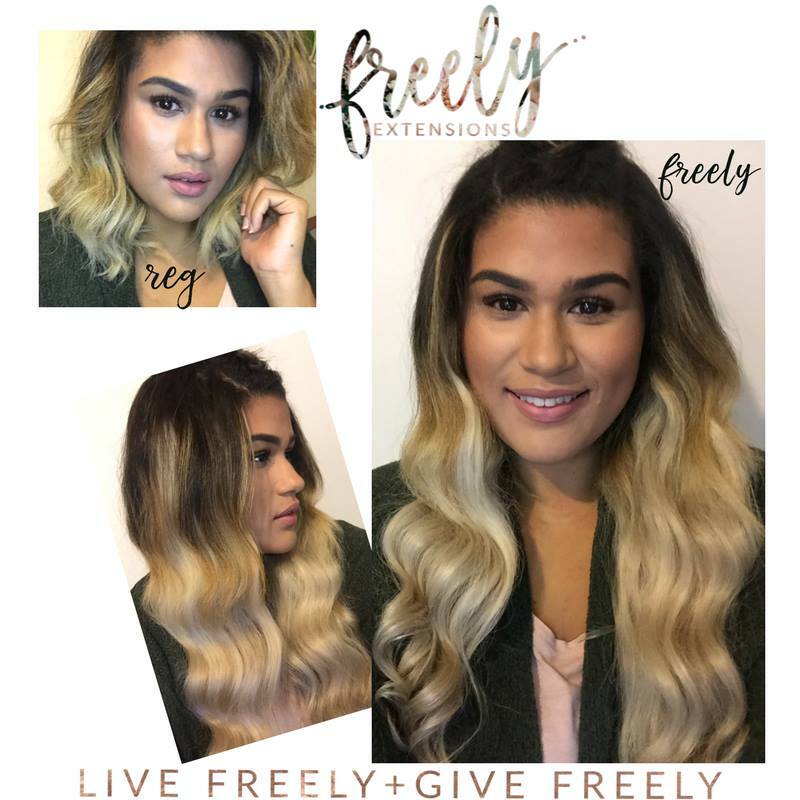 Mary-Ashanti, celebrity MUA and head of our beauty division, tried countless brands and realized the need for affordable hair extensions that are as high quality as a $1000 pair, so we set out to create some! After what seems like forever in the making, we are excited to extend you the opportunity to join us in business!